We've been awarded almost £5000 from the Aviva Community Fund! FANTASTIC NEWS . . . we've been awarded a grant from the Aviva Community Fund! Thanks so much to everyone who voted for us. 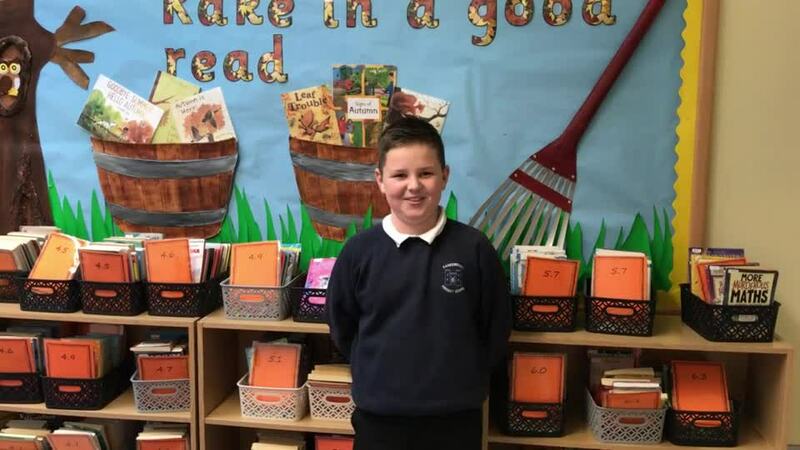 View this page to find out more about our application to the Aviva Community Fund to continue to support Accelerated Reader . . .
Carrowdore Primary School is a small rural school just outside Newtownards, we have 187 children and 10 staff. 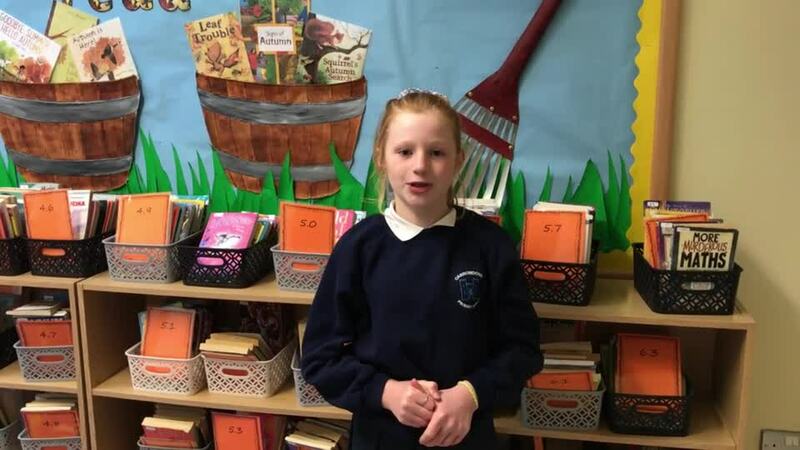 Currently Carrowdore Primary uses an internet based program called Accelerated Reader to help improve literacy skills and increase our children's love of reading. Our PTA has been able to invest some funds into the scheme - purchasing the first year of accelerated reader and training of staff. we also bought printed books for our librbary. The school have seen a great improvement in our children's reading but more importantly their desire to read. 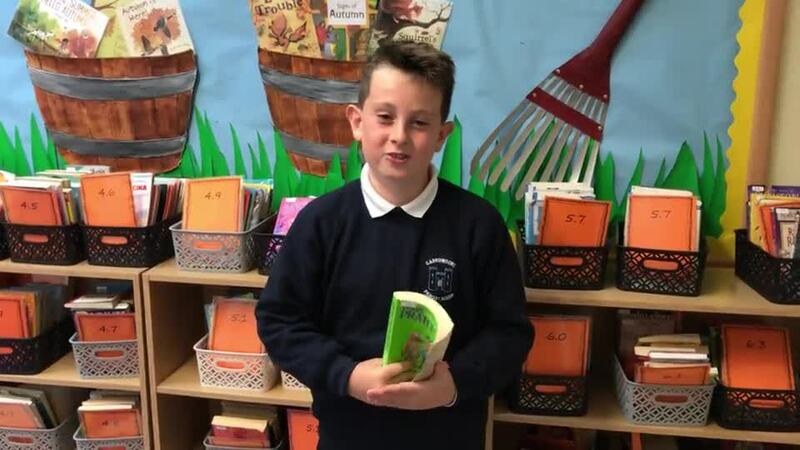 This money would allow the children to continue using Accelerated Reader, buy more printed books (which the children actually want to read), having more Ipads would allow a whole class to be able to use an Ipad/computer at the same time- currently it's 1 between 3 children. The bluetooth speaker would inject fun into activities based outside the classroom. In our village 23% of the population is aged 0-15 years of which the vast majority have/will attend Carrowdore Primary School. Of our over 18 population 49.9% have no or low level qualifications. Carrowdore Primary School could improve this by making sure the children leave with a love of reading- it improves communictaion and is crucial to living and learning. Watch our videos to find out why our children love AR!